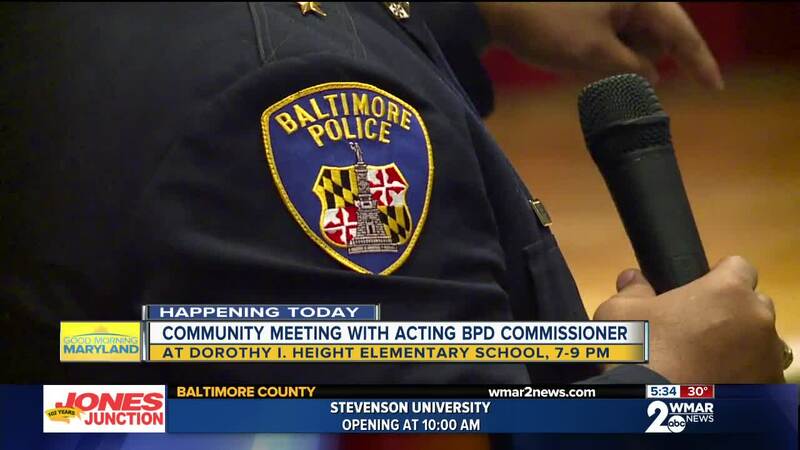 Acting Baltimore City Police Commissioner Michael Harrison took center stage in NW Baltimore. BALTIMORE, Md. 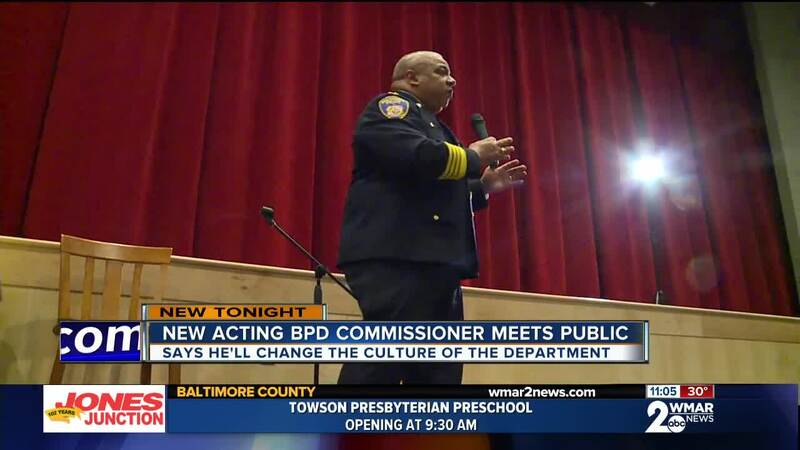 — Acting Baltimore City Police Commissioner Michael Harrison took center stage in Northwest Baltimore. He said he is ready to undertake the enormous task of leading a police organization still living in the shadow of the Gun Trace Task Force. He sees this job as a great opportunity and said he’s excited to turn things around. One woman talking about her nephew who was hit and killed riding his four-wheeler in the city. “My sister runs down to the scene as my nephew lays there dying in the street the officer says to her I told him I was going to get him,” the woman said. Residents asked how the new commissioner will improve a strained and in many spots broken relationship. The next meeting is Tuesday, February 12, 2019 at 7 p.m. in the central district at Dorothy I. Height Elementary School. Harrison’s confirmation proceedings in City Council are scheduled to start in March.